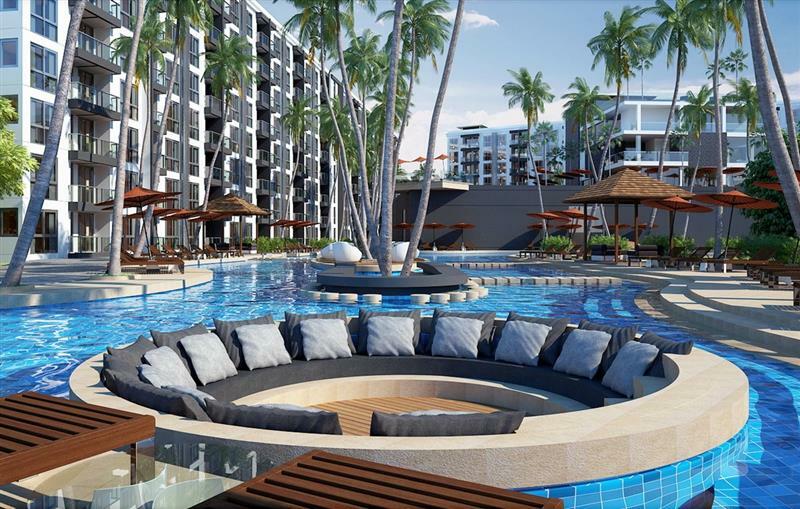 Diamond Towers is the most exciting project to be launched in Pattaya over the past three years and has been such a success that nearly 50% of the apartments here were sold in the first two months following its launch in September 2016. 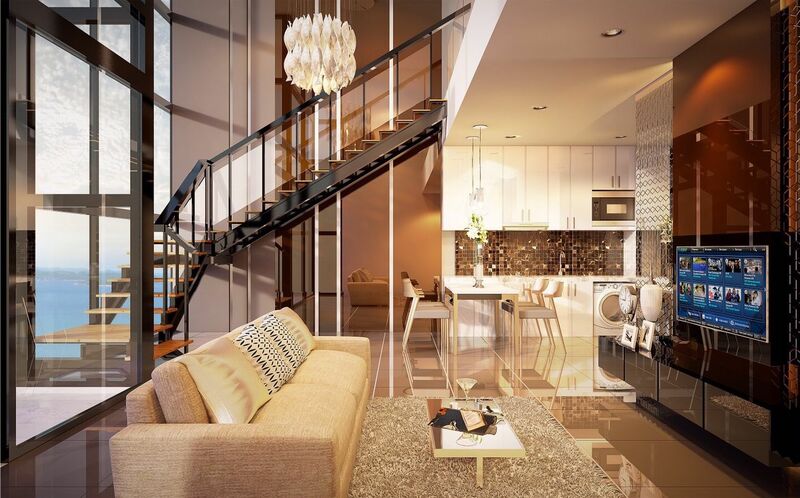 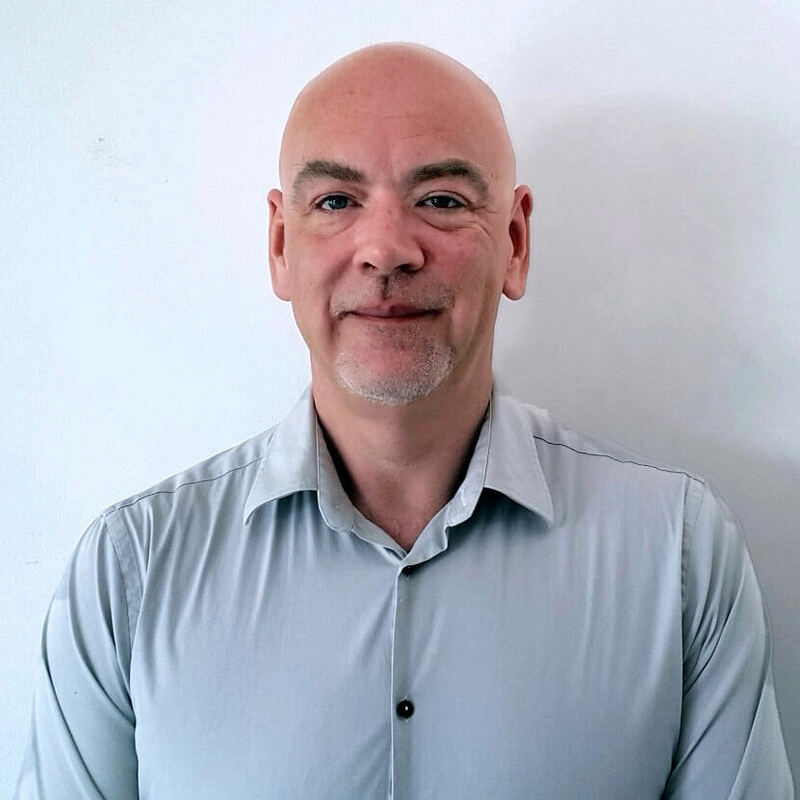 The project comes from one of Pattaya’s most experienced developers, which has earned an enviable reputation for the quality of their construction. 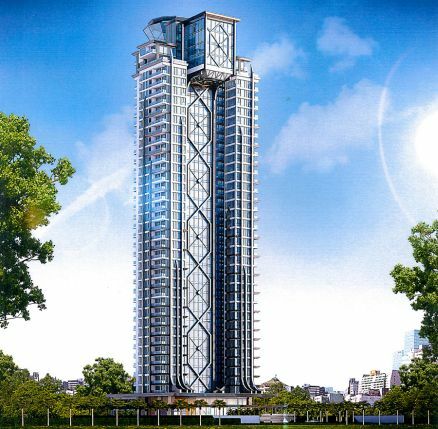 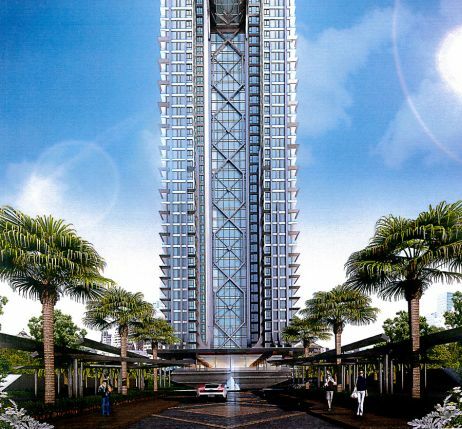 Their most recent project is One Tower Pratamnak. 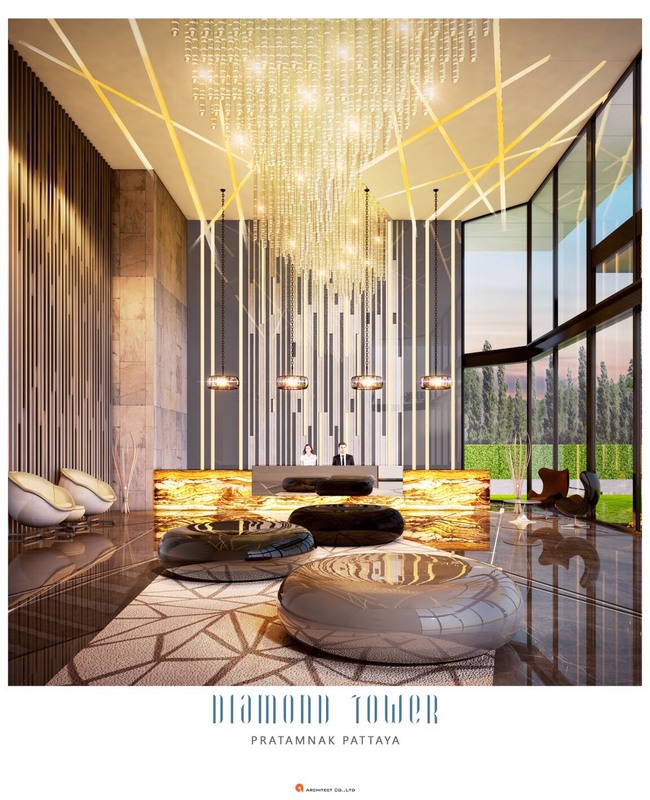 Diamond Towers is a five-star, luxurious 40-storey tower which will be constructed on one of the highest point in Pattaya – right at the top of Pratumnak Hill – ensuring that all but the lower floors will offer stunning views over Koh Larn Island or over Pattaya Bay. 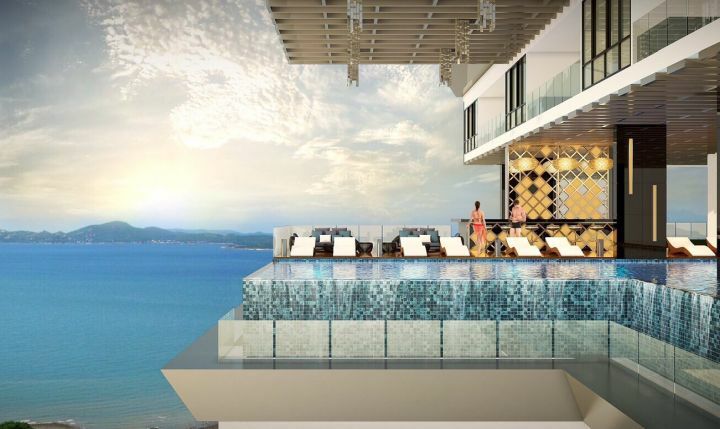 The top floors will be at a higher elevation than any other apartments in all of Pattaya and so the views from here will be absolutely breathtaking. 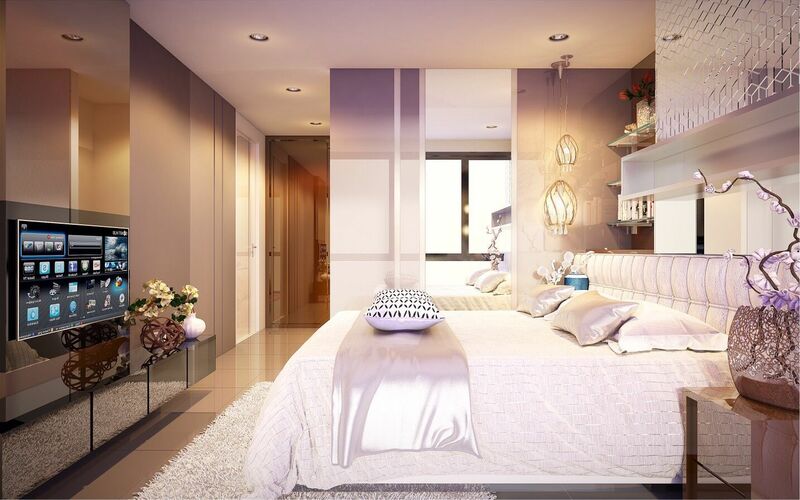 The location is a mere five minutes’ taxi drive from Walking Street and the heart of Pattaya City. 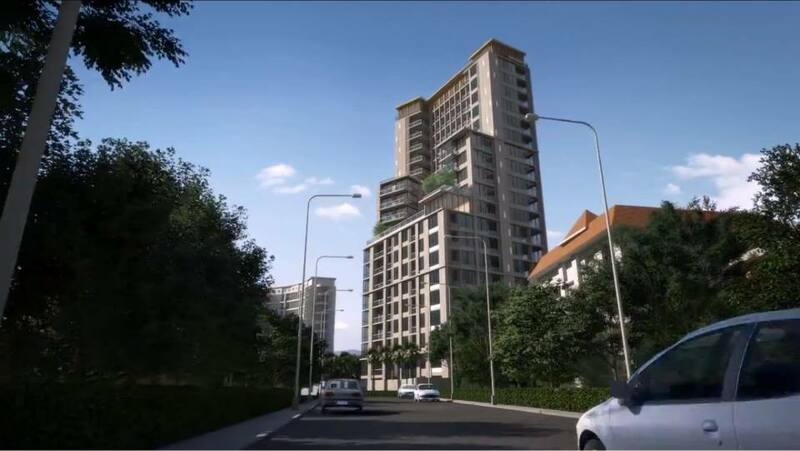 This combination of spectacular views and close proximity to the city centre makes Diamond Towers a totally unique project which is sure to be in very high demand from rental tenants. 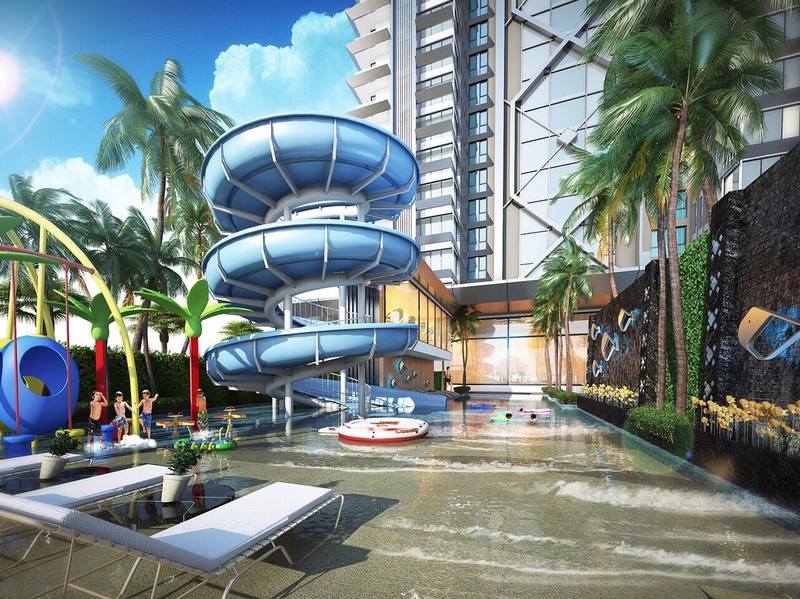 The project offers a full complement of luxurious facilities, including a large swimming pool together with a large waterslide on the ground level, set in a green area. 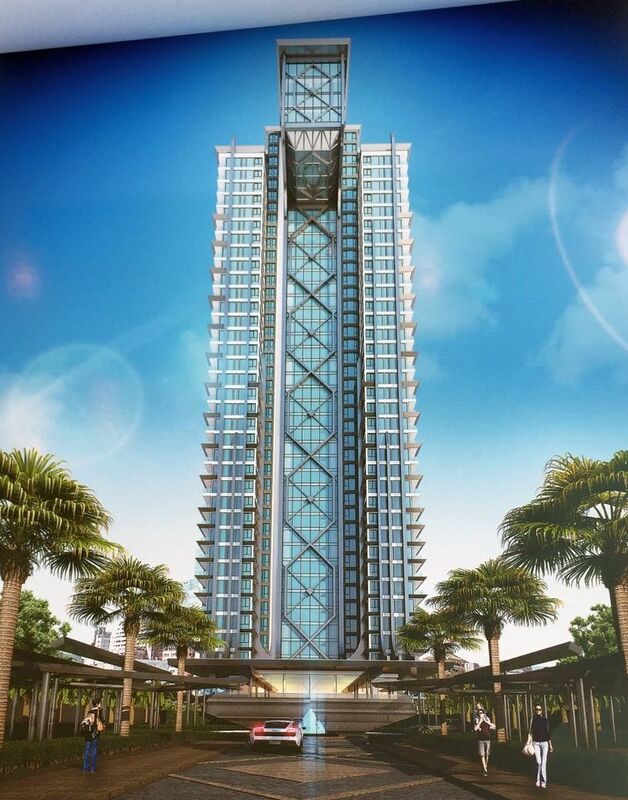 There is also an infinity pool on the 37th floor, so that residents can enjoy the view while they swim or just enjoy the view from the tranquil roof gardens. 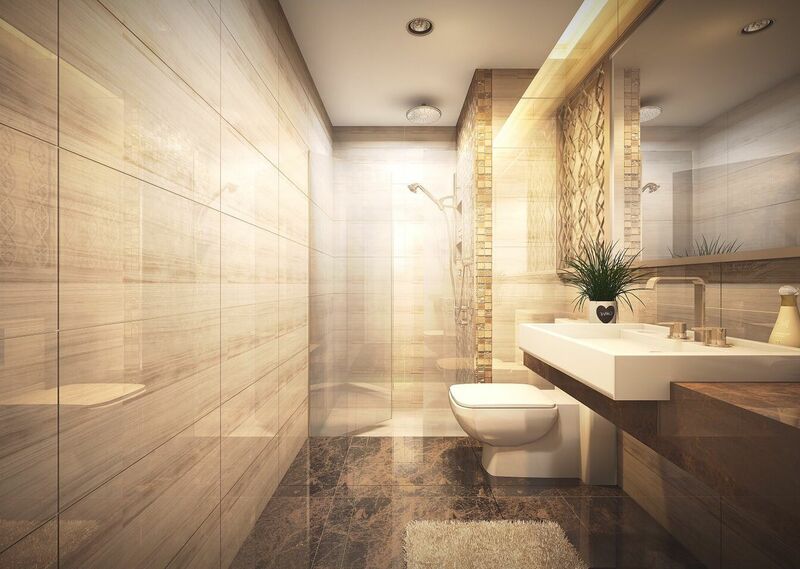 Other facilities here for the use of residents and guests include a fully-equipped Sky Gym, children’s playground area, saunas and jacuzzis. 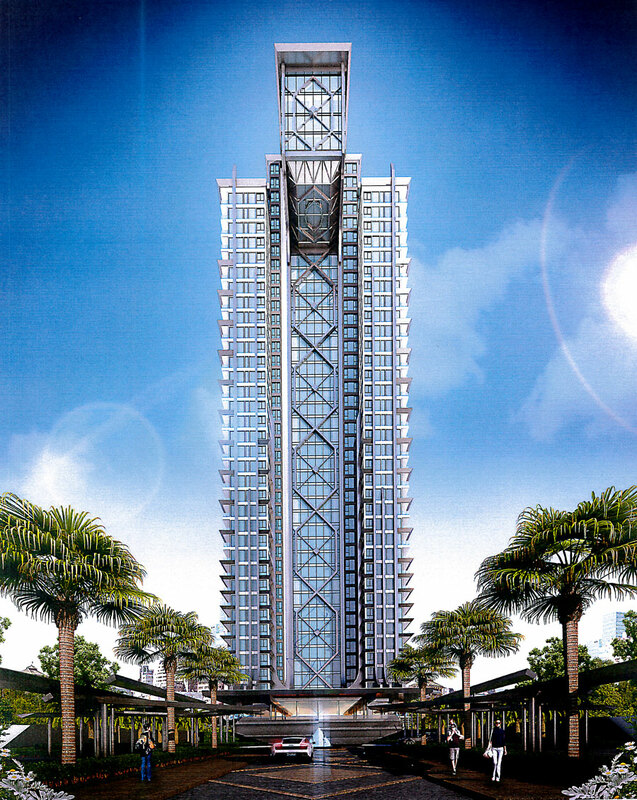 Most notable about the tower, however – and a feature that is totally unique to Diamond Tower – is the revolving bar and restaurant right at the top, which is sure to become a famous landmark attraction for the city. 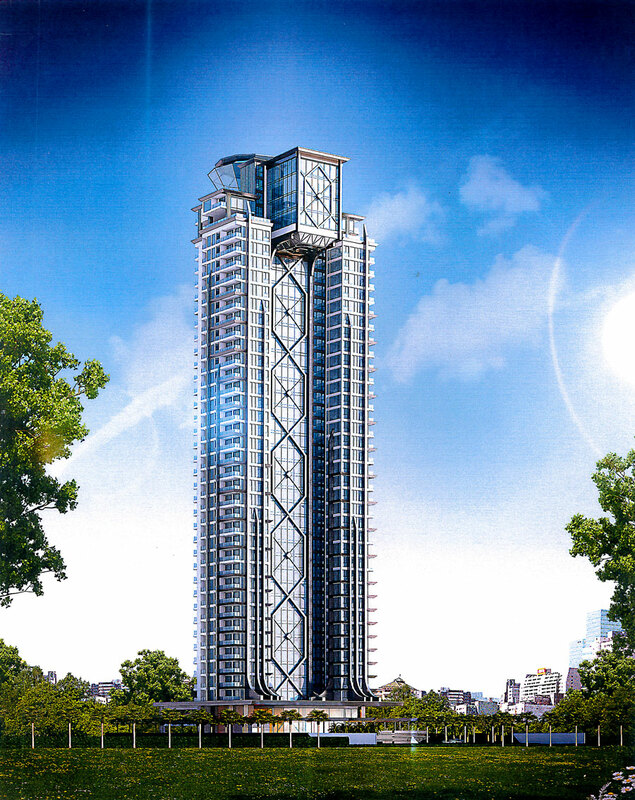 There will also be a four-storey Shopping Plaza at the front of the project. 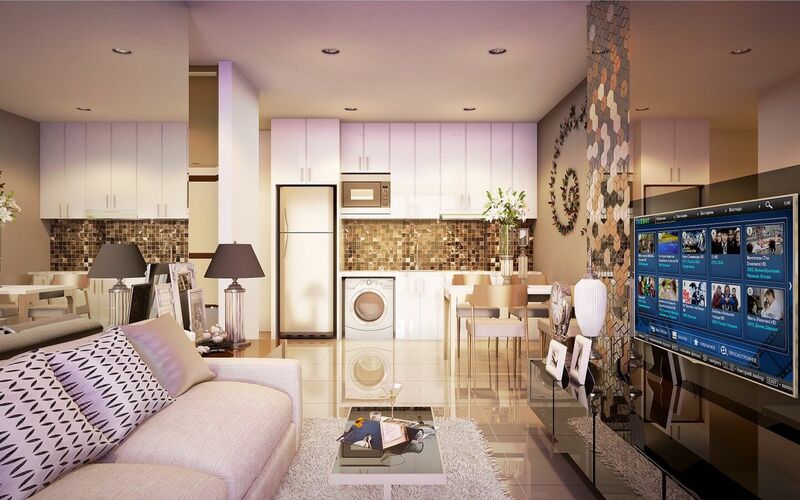 In total, there will be 406 apartments at Diamond Towers, with a variety of unit sizes available. 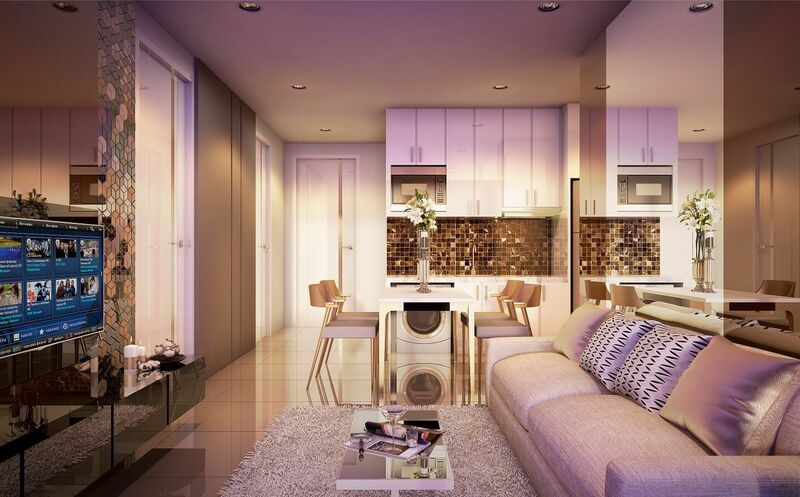 These start with studio apartments which range in size from 24- 30m2. 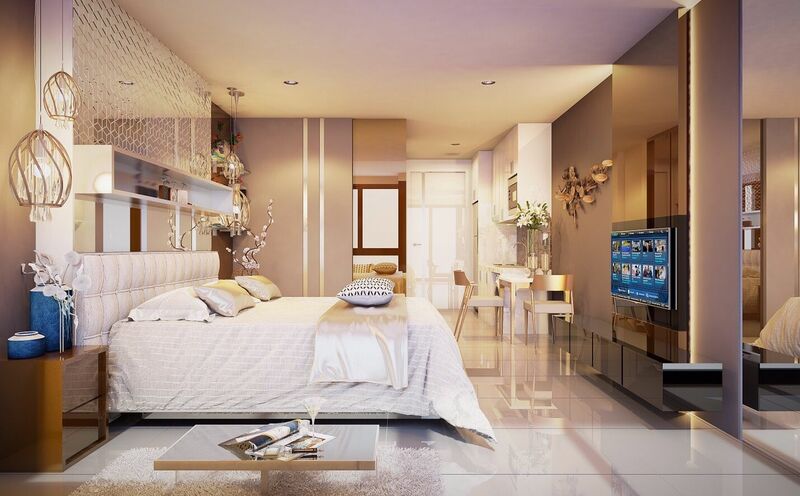 There are also one-bedroom apartments ranging from 35 to 46m2, two-bedroom/two-bathroom apartments sized at 56m2. 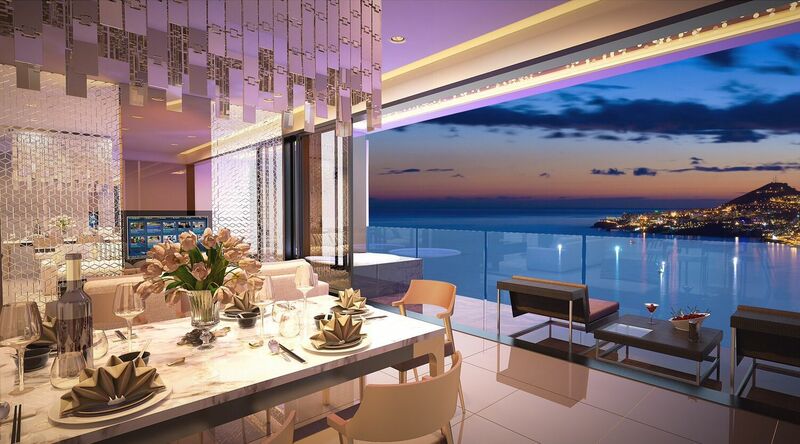 All of the studio and one-bedroom apartments on the lower floors sold out within a few weeks of launch, so all those which remain are located in the top half of the tower, which means that they all come with stunning sea views. 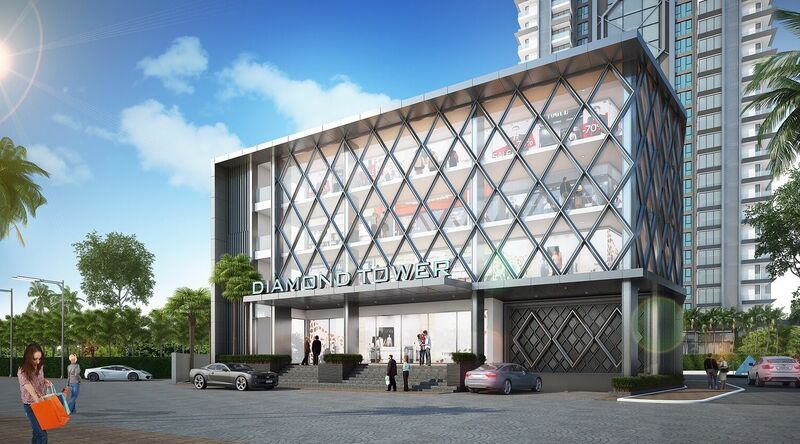 Diamond Towers is an excellent purchase for any buyer who does not have all of their cash available today as 50% of the price is not due until completion of the project at the end of 2022.